3. 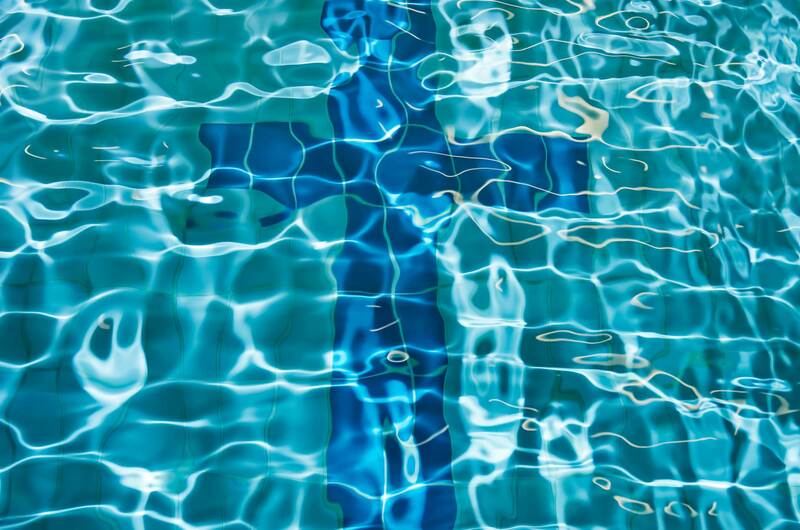 WHY DO WE BELIEVE IN BAPTISM BY IMMERSION? Roman 6:4 We were therefore buried with him through baptism into death in order that, just as Christ was raised from the dead through the glory of the Father, we too may live a new life. Colossians 2:11-12 In him you were also circumcised, in the putting off the sinful nature, not with a circumcision done by the hands of men but with the circumcision done by Christ, having been buried with him in baptism and raised with him through your faith in the power of God, who raised him from the dead. Acts 16:29-34 The jailer called for lights, rushed in and fell trembling before Paul and Silas. He then brought them out and asked, “Sirs, what must I do to be save?” They replied, “Believe in the Lord Jesus, and you will be saved – you and your household. Then they spoke the word of the Lord to him and to all the others in his house. At that hour of the night the jailer took them and washed their wounds; then immediately he and all his family were baptized. The jailer, brought them into his house and set a meal before them; he was filled with joy because he had come to believe in God- he and his whole family. Please call one of the Church Pastors @ 403-504-0123 if you are interested in getting baptized.